The Florida Citrus Tower is on US Highway 27 just north of the intersection of State Road 50 and US-27 in Clermont, Florida. When the tower opened for business in 1956, US-27 was a major divided highway down the sandy central spine of Florida. The highway entered the state north of Tallahassee and meandered through the hills of central Florida all the way down to Miami. There were no interstate highways in those days and no Florida Turnpike. Tourists traveling down US-27 would stop at Silver Springs, Citrus Tower and Cypress Gardens on their way south. There was no Walt Disney World or Universal Studios in those quieter simpler times when Dwight D. Eisenhower was President of the United States and LeRoy Collins was Governor of Florida. If you visited Orlando in those days and wanted to go to a Florida tourist attraction, you pretty much had to drive out to Clermont to see the tower. 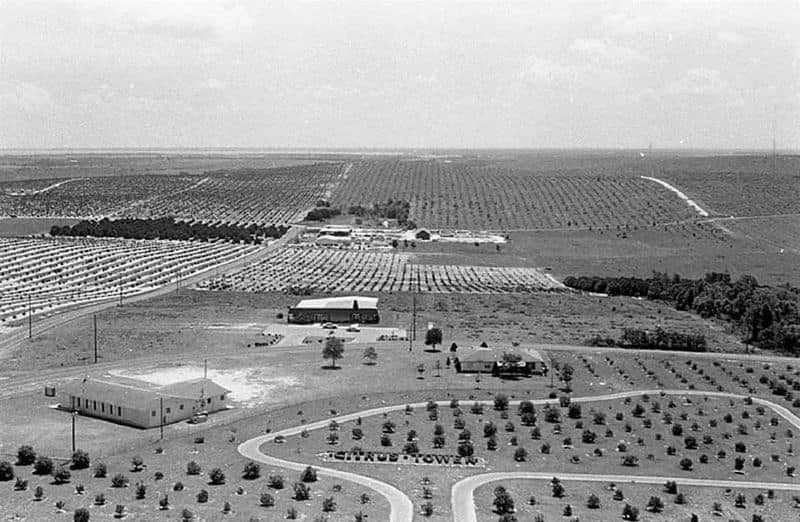 The tower was built to showcase the hundreds of thousands of citrus trees that covered Central Florida in those days. It was built on one of the highest hills in the central ridge section of Florida and rose 226 feet above the ground. The tip of its highest antenna is 500 feet above sea level. There is a small gift shop with postcards and tower souvenirs in the building at the base of the tower, along with a large meeting room that is used by local groups. You will see quite a few historic photographs of the way the area used to be. There is an elevator in the gift shop that takes you up 22 stories to the non-air-conditioned glass enclosed observation deck. 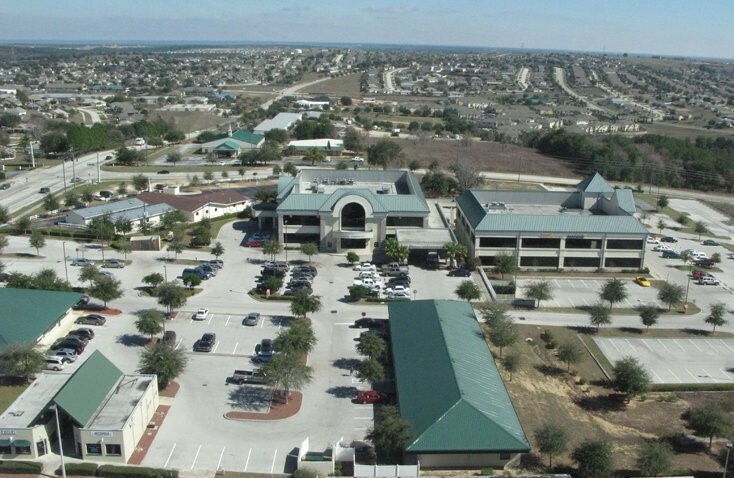 The observation deck gives viewers a 360 degree view of the hundreds of lakes and rolling hills in the Clermont area. You can see about 35 miles in any direction from the tower, depending on weather conditions. You are also standing on the highest elevation of any building in Florida. You won't see many citrus groves. Most of them were destroyed by devastating freezes in the early 1980's and since then most of the land surrounding the tower has been developed into residential subdivisions and shopping malls. It is still fun, however, to see downtown Orlando and Walt Disney World looming on the distant hazy horizon. 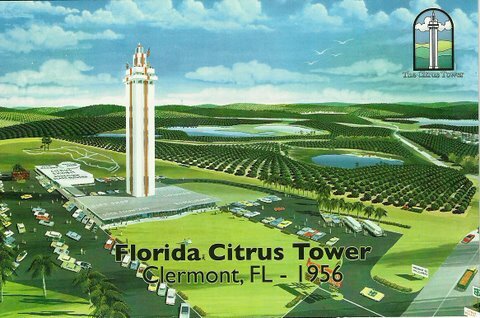 A trip to the top of the tower is a voyage back in time to the heyday of citrus in Florida. 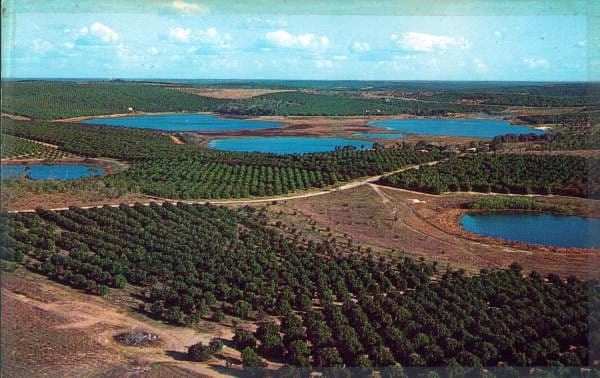 During the peak of the citrus industry, Lake County Florida produced more citrus than the entire state of California. Closed on Sundays, Thanksgiving and Christmas. 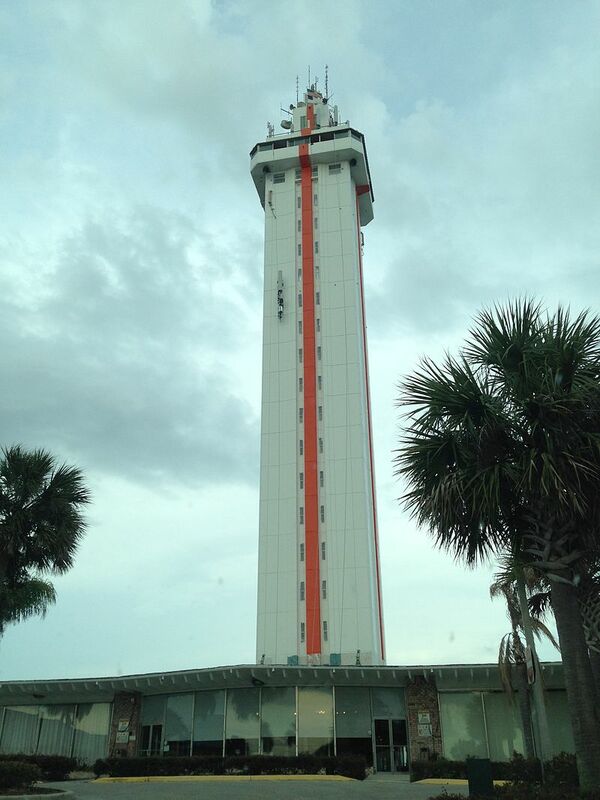 The Florida Citrus Tower is located at 141 North US Highway 27, Clermont, Florida 34711. Telephone: 352-394-4061. Email: info@citrustower.com.